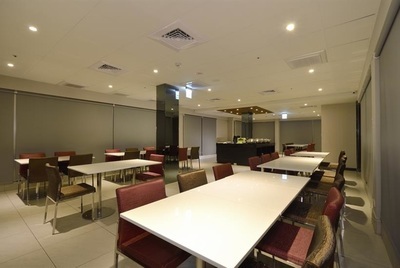 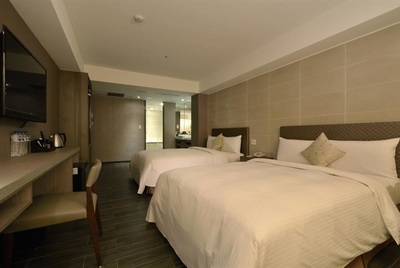 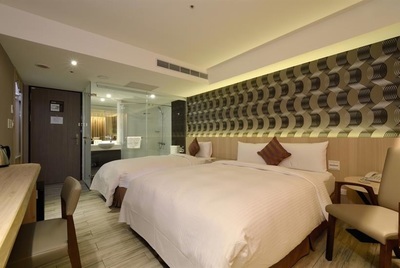 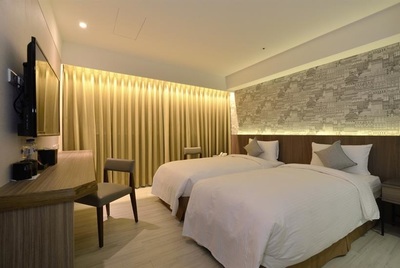 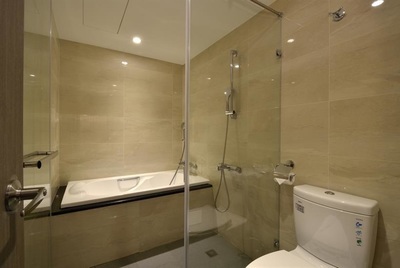 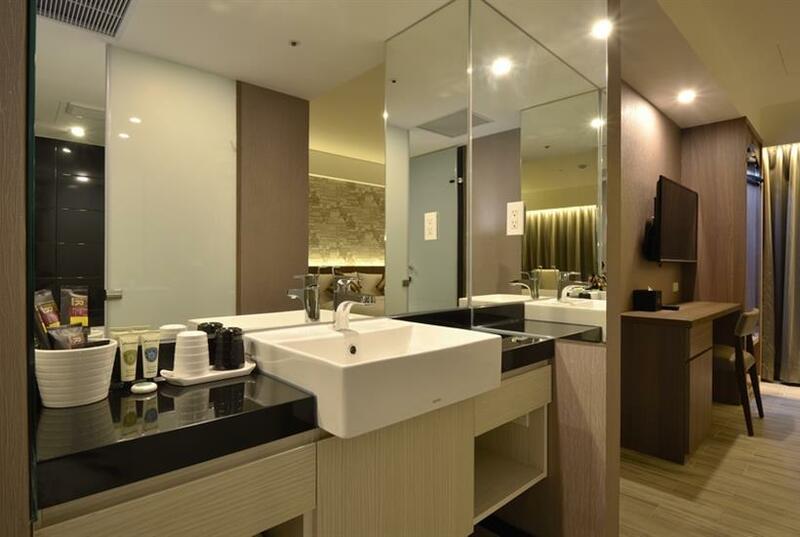 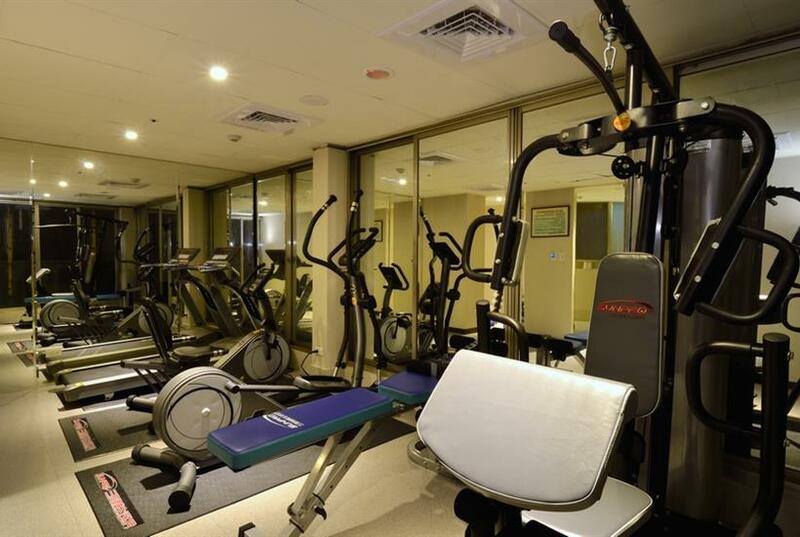 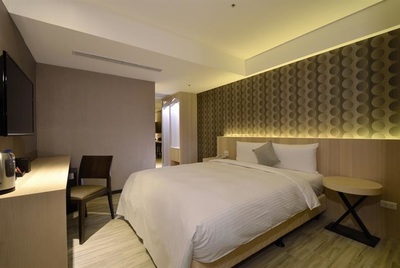 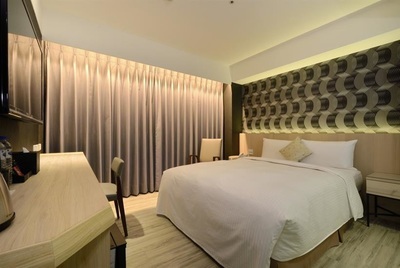 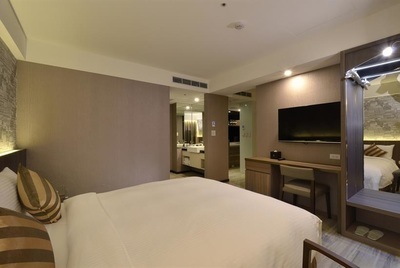 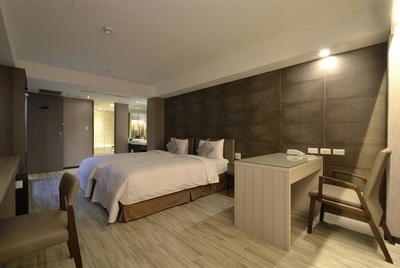 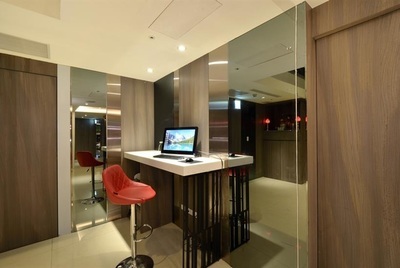 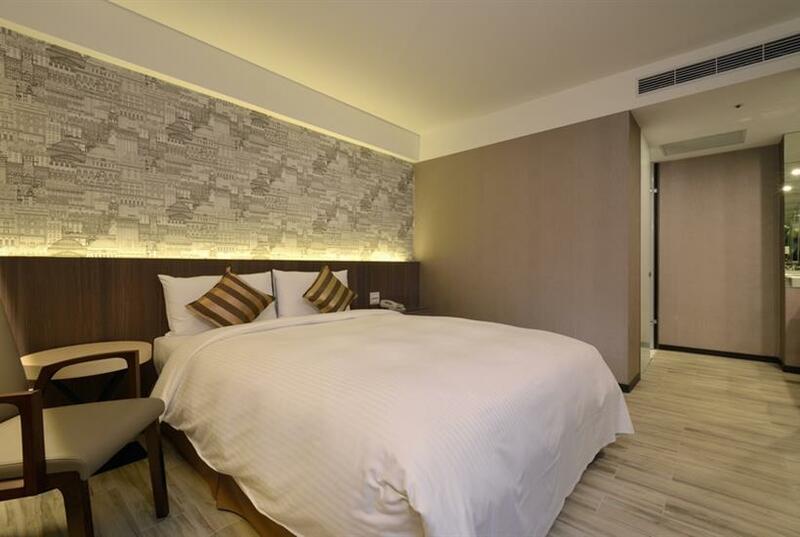 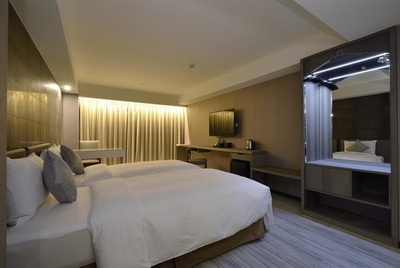 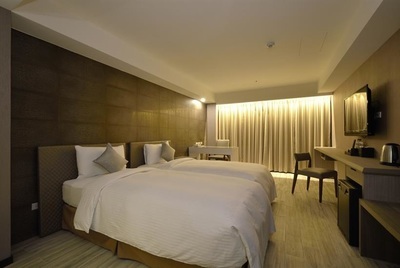 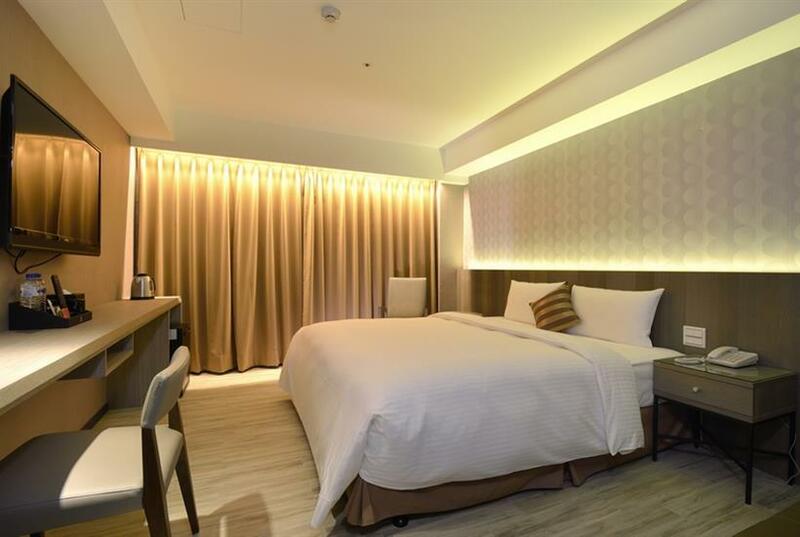 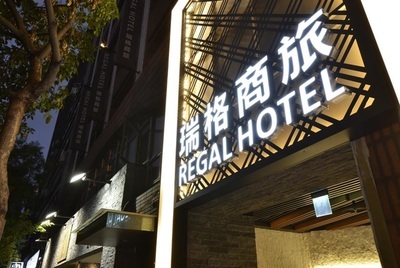 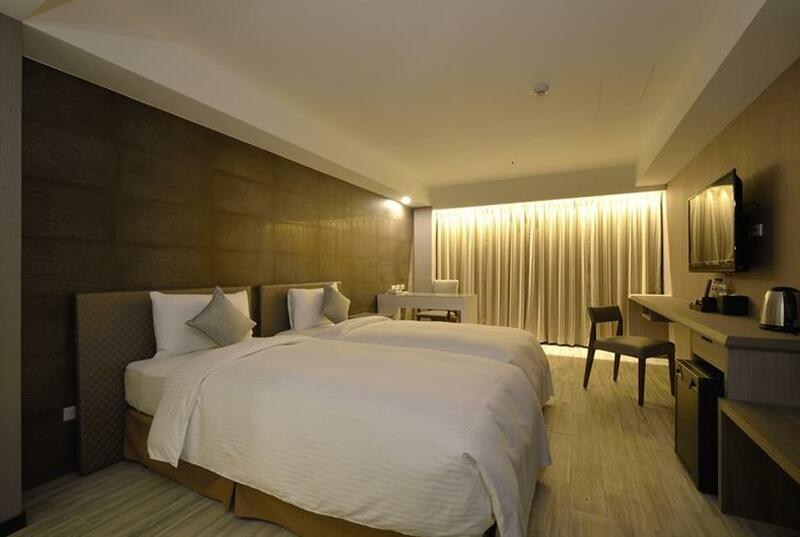 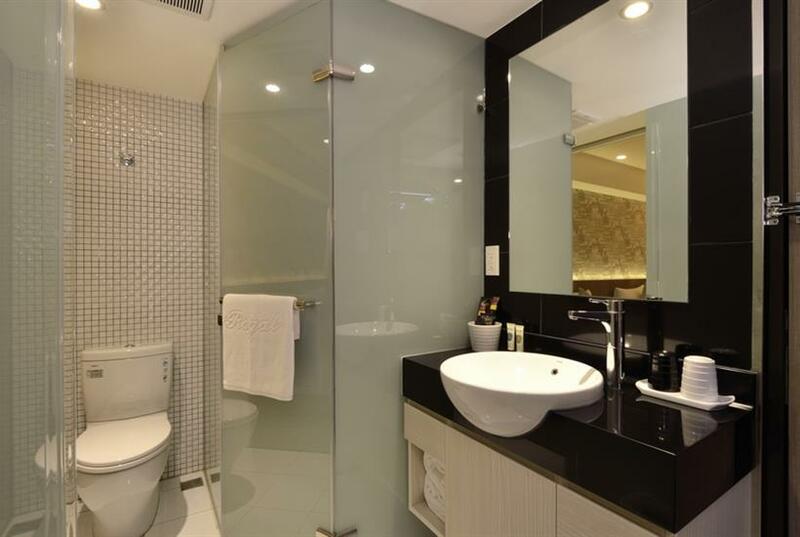 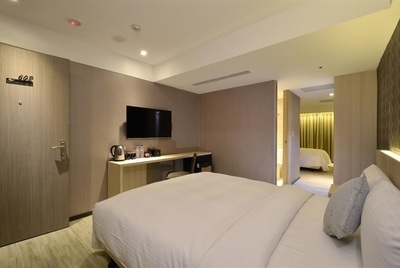 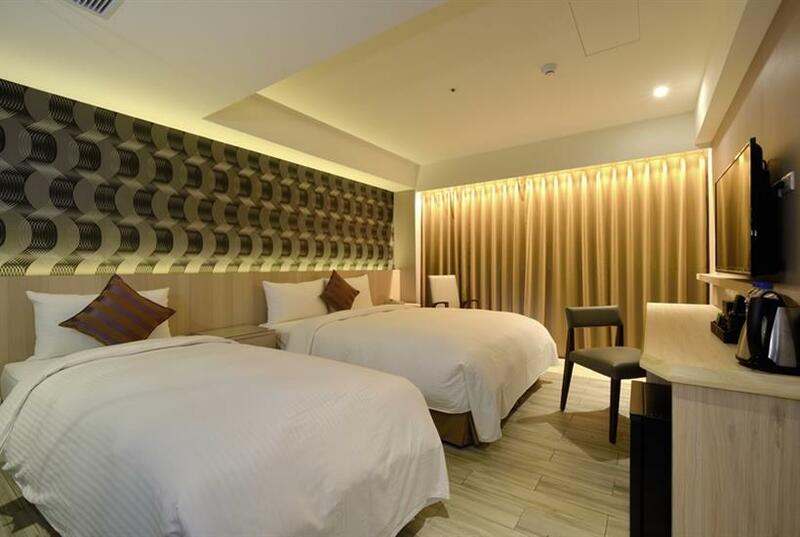 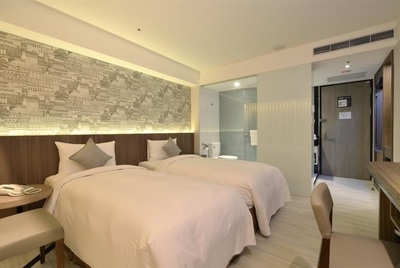 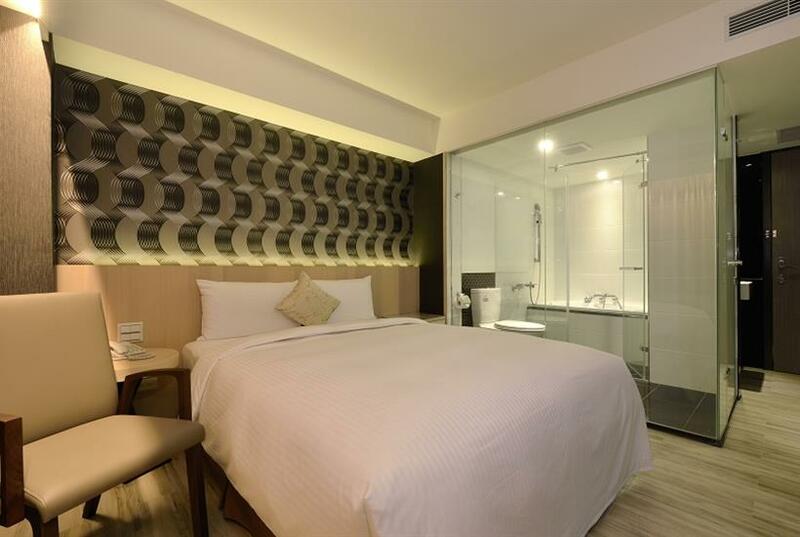 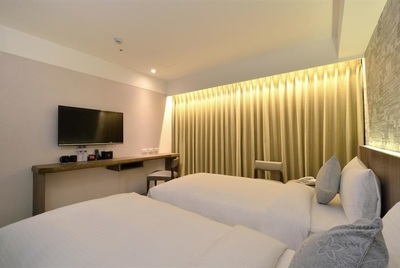 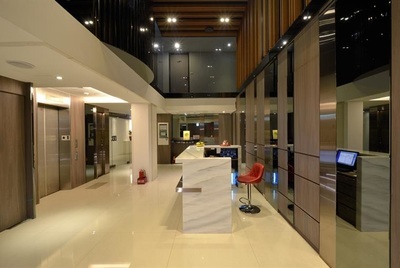 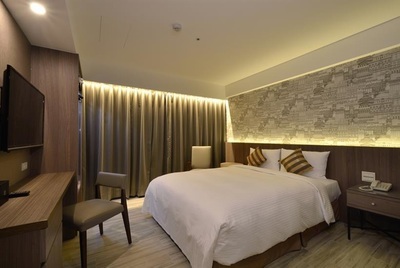 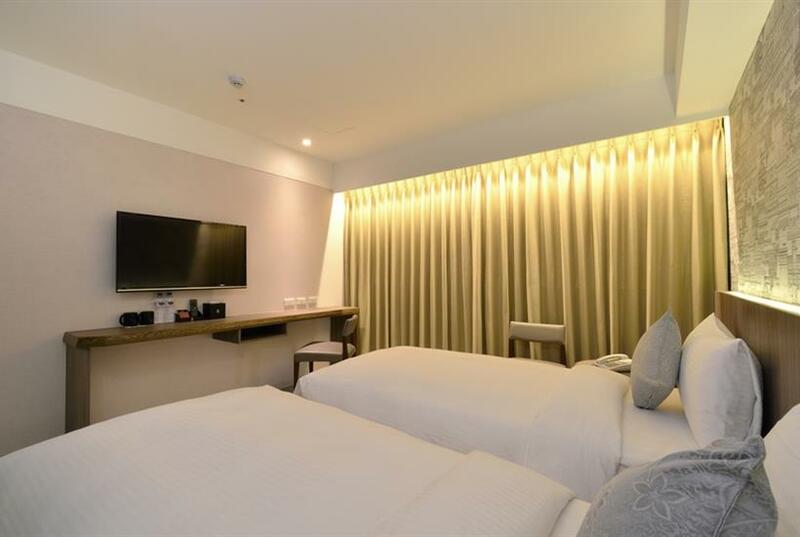 ​Regal Hotel is located in the center of business area of Taipei where MRT Zhongshan Junior High School Station is within 5 minutes’ walk. Cozy and comfortable, our rooms are designed in various types for you to choose from no matter you are taking a business trip or a backpacking travel. 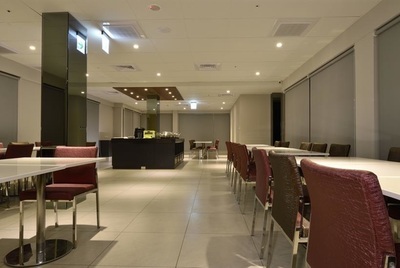 ￭ Local/long distance calls, fax, airportpickup and laundry delivery services are charged additionally.